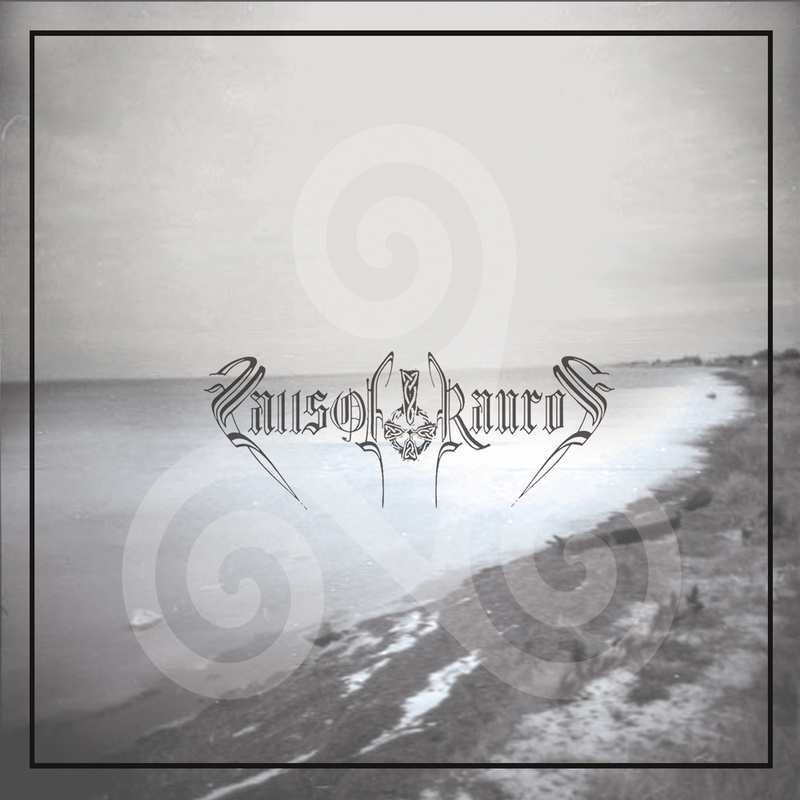 Founded in the year 2005 in coastal Maine, United States, Falls of Rauros is already a much respected band in the scene, having worked with names such as Panopticon. 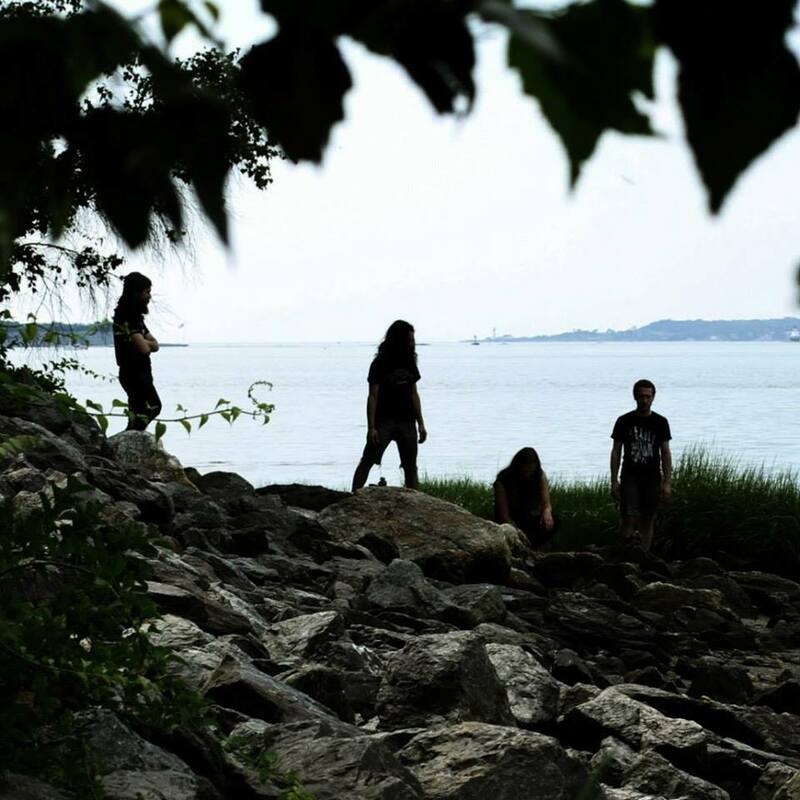 With three full-length albums already released, the latest being “Believe in No Coming Shore”, in 2014, a release which was expected with lots of anticipation by the admirers of their unique music. The album is beautiful, poetic, exquisite and stunning. Intense, magnificent and mesmerizing, this is the type of album you should listen to whenever you feel the need to get inspired. It’s aggressive and gentle at the same time. Harmonious, vigorous and hypnotizing, the atmosphere of the album simply feels stunning, well-constructed and amazing. Now I’ll give you some brief descriptions of the music presented here and I say brief because I don’t really believe I could put in words all of intrinsic details of this wonderful release. The music is melodic, elegant, catchy and alluring. 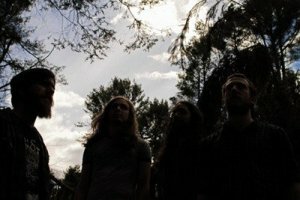 The guitars are gorgeous, with folkish tunes along with the Black Metal abrasiveness, all masterfully carved into a masterpiece. Everything in this release is in perfect harmony, the drumming, the vocals, the guitars, it’s just fascinating. Very stylish, this is perhaps one of the releases of the current year that has reached perfection, that in my modest view, of course. Nothing to complain at all about the album’s production, it’s not over-polished, not too raw, except for the “cavernous” vocals that are a bit more lo-fi, but I personally enjoyed them this way. So, as it’s usual, if you haven’t yet, I ask you to check Falls of Rauros’ “Believe in No Coming Shore” and if their music pleases your ears, and I hope it will, please, find a way to support this band. If you can’t purchase anything now, spread the word about them. All photos belong to their rightful owners.